Brad Pitt is in Mumbai. Yes you heard it right. The light eyed Hollywood star is here to promote his upcoming film ‘War Machine’ for Netflix. A grand but extremely private event will be held for the Troy actor at the Trident in Nariman Point this evening. The details of the same have been kept under wraps but we have learnt that journalist Rajeev Masand will be hosting the meet and greet session. Brad will also be seen in conversation with King Khan, Shah Rukh Khan. We also hear only a limited number of guests have been invited and no cameras will be allowed inside. 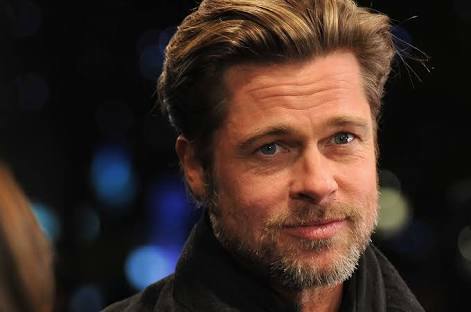 Brad will also reportedly make a quick dash to a multiplex later for a special screening of his film.